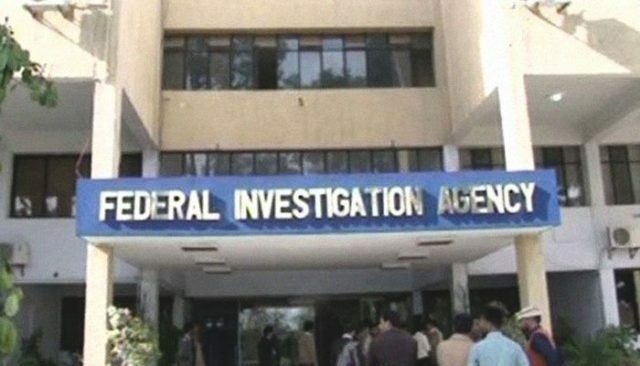 KARACHI: The Federal Investigation Agency’s (FIA) Cyber Crime Wing on Friday apprehended a man on charges of uploading pictures of former wife on the social media. According to the media reports, FIA while carrying out an operation in the Garden area of Karachi held a man, identified as Numan, upon an allegation of making viral pictures of ex-wife on social media. The suspect was arrested after making a raid on his residence. The case has been registered against the suspect after recovering fake and objectionable Facebook account data from his mobile phone.